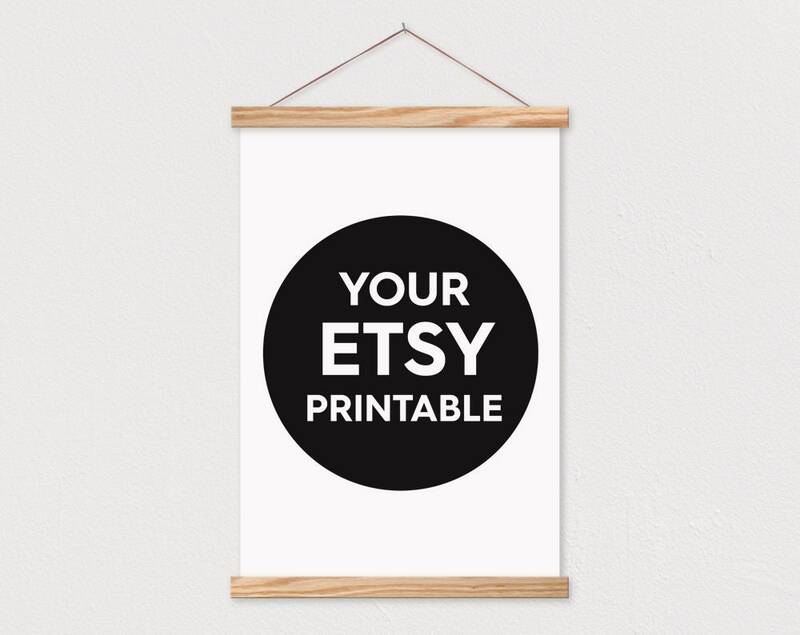 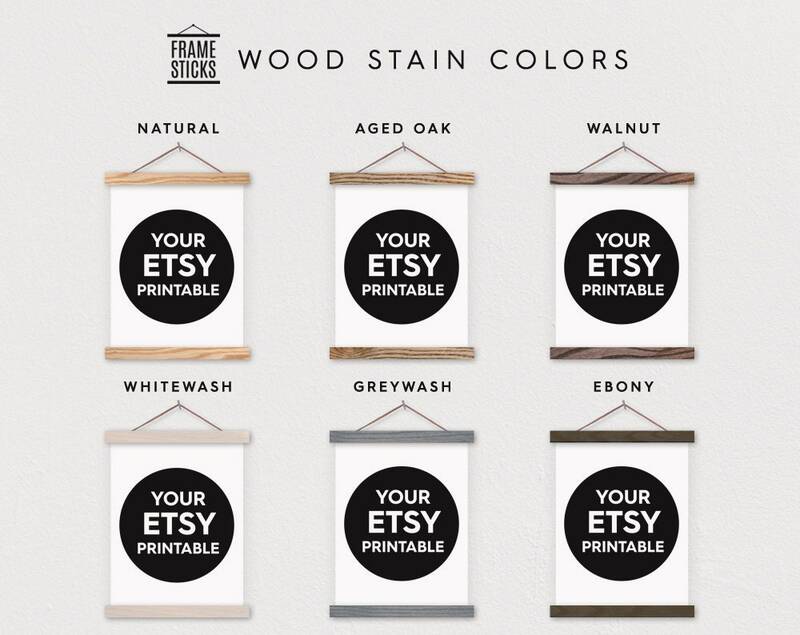 Did you buy a printable file from a seller on Etsy and now wondering where you can print your digital download? 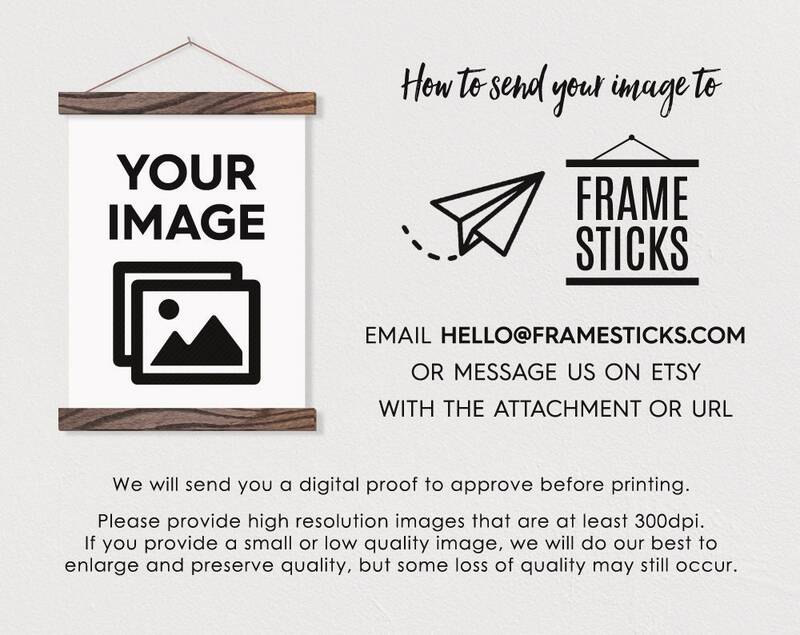 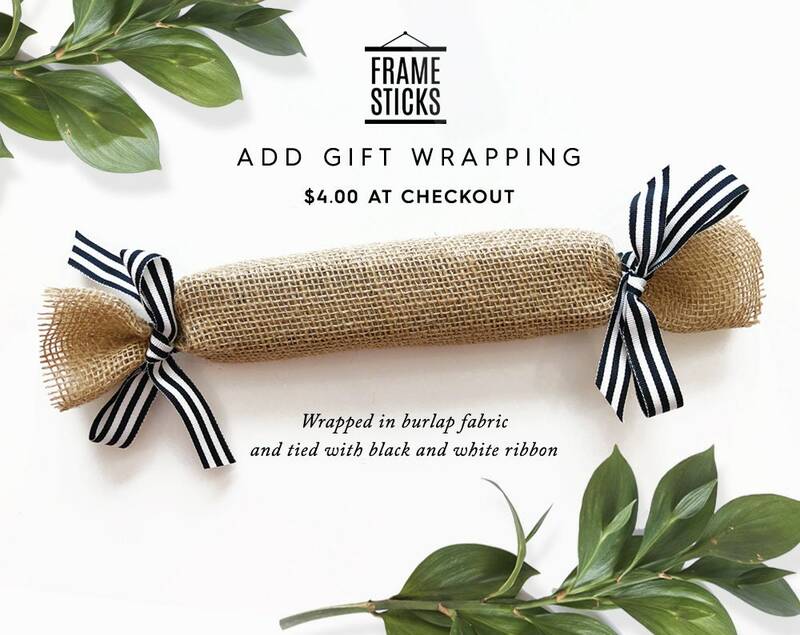 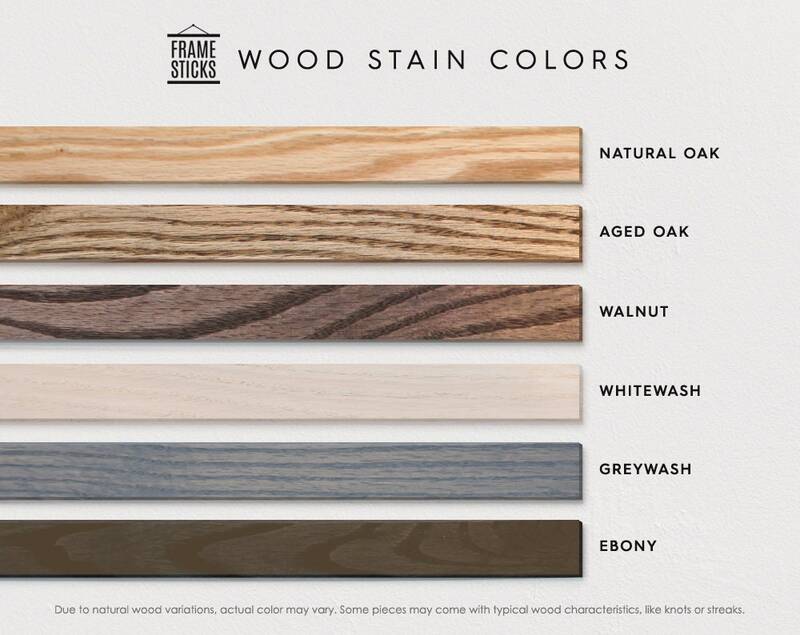 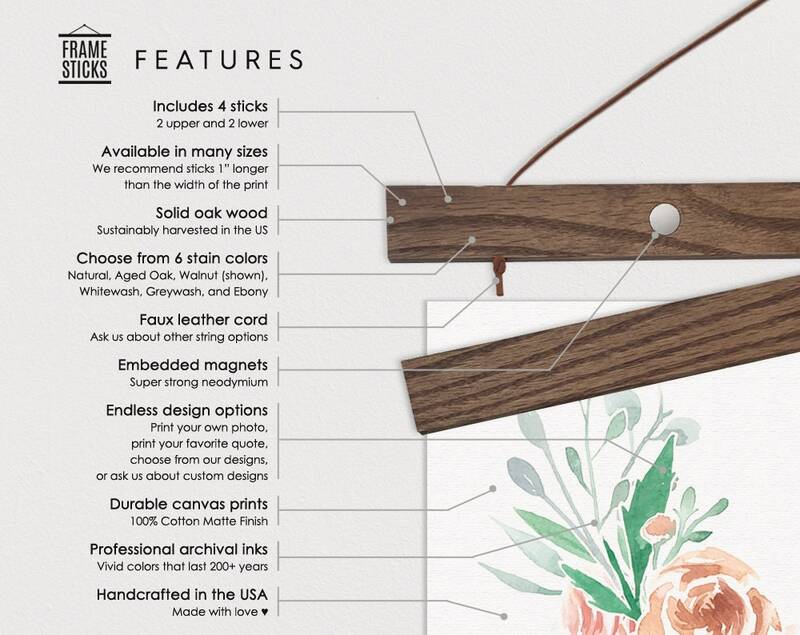 We can print it on canvas or paper and have it ready to hang using our magnetic wood Frame Sticks! 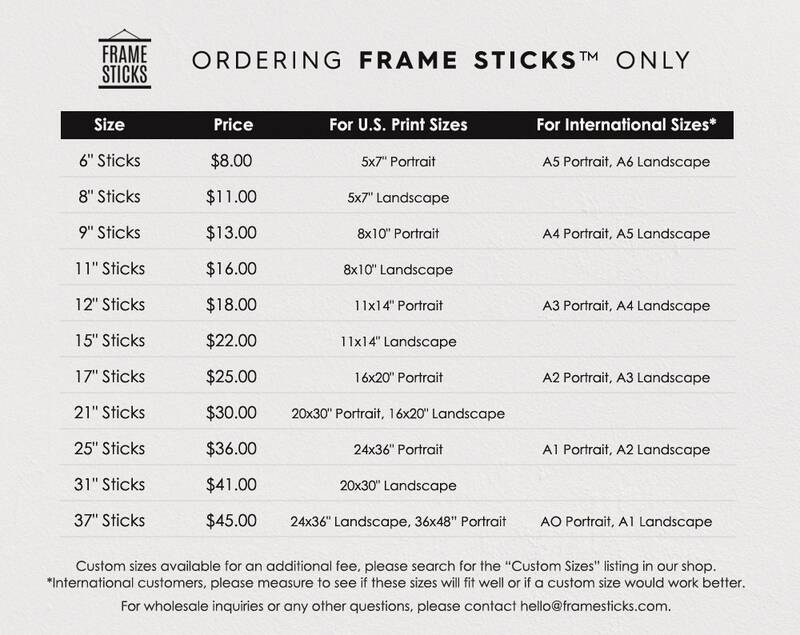 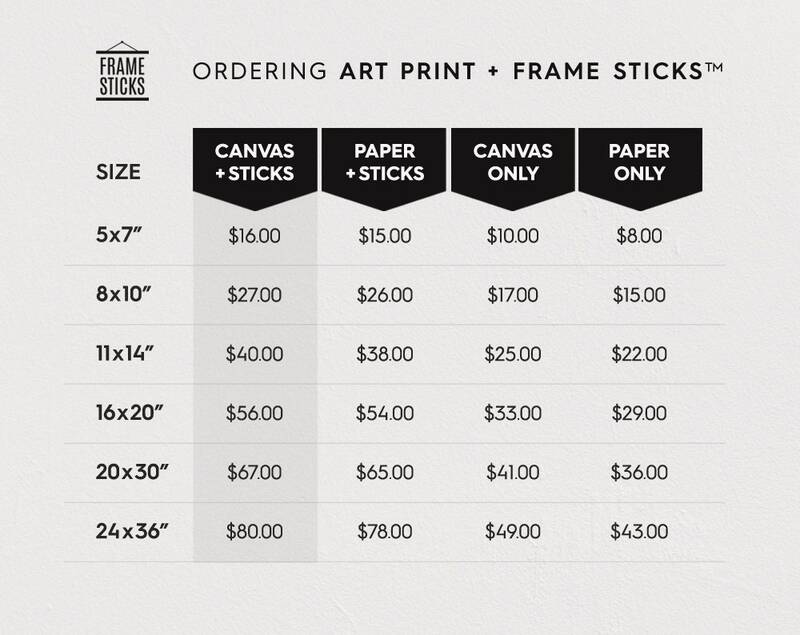 We make the wood frames in house, and we also run a full service print shop in the same studio. 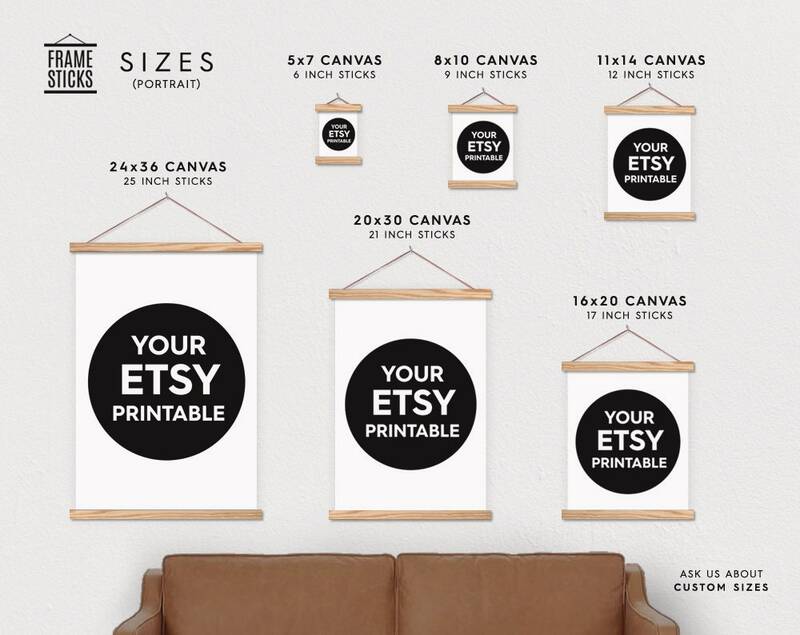 Send us any high resolution design in JPG or PDF and we will print it on high quality canvas using archival pigment inks.